Soft tissue injuries affect areas of the body that are not bone, such as muscles, tendons or ligaments. Due to the pain and discomfort associated with these injuries and the accidents that cause them, anxiety, depression and posttraumatic stress disorder may also occur. Motorcycle riders are more exposed to accidents, as they do not have safety features such as those found in cars. Even a mild sprain can cause a great deal of discomfort, and the recovery from a soft tissue injury takes time. Someone who has suffered a soft tissue injury may be entitled to compensation for pain and suffering, lost wages, future earnings and future care. 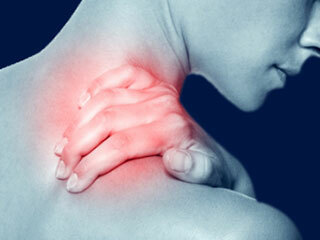 Each injury or combination of injuries requires a medical specialist to assist with diagnosis and prognosis. At MotorcycleLawyer.ca, we work closely with physicians to ensure a formal medical opinion is prepared to offer as evidence in every situation. We find our clients fairness in the system.